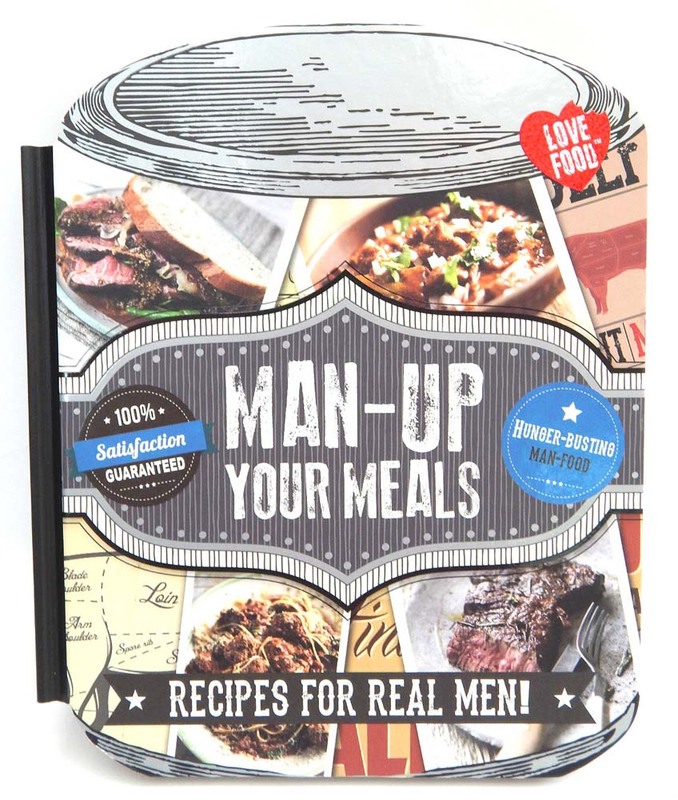 “Man-Up Your Meals” the title of the book shouts at you with bold capitals, I wasn’t sure distracted by the thought that they must have just alienated around half the adult purchasing population, Mark on the other hand had no qualms about the title and snatched it out my hands. Disappearing off to the kitchen I heard him yell “Off to cook dinner”. An hour later and the house was filled with the glorious smell of fish and chips, I popped down stairs with the sole intent of stealing a chip. The chips where being guarded, damn. I initiated a conversation to distract him. “So how is the book?” Full of recipes that everyone loves I was informed from snacks to full on dinners and even some lovely puddings to ensure you can’t move for an hour after eating. I was then informed that the recipe chosen for tonight’s feast was the beer battered fish and chips recipe. I gulped nervously; Mark has tried this style of cooking before with less than favourable results, I started mentally preparing myself for a jam sandwich for dinner. OMG how wrong was I, the jam stayed in the cupboard. 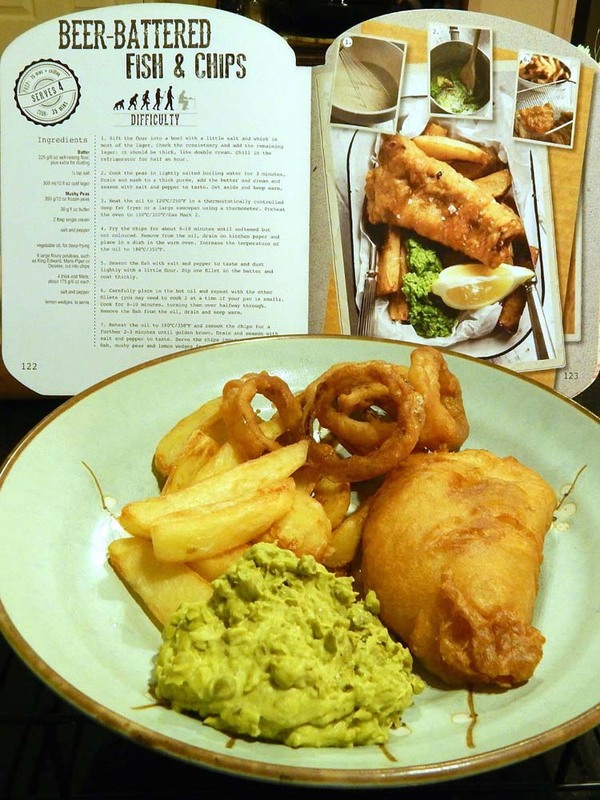 I was presented with crisp crunchy chips that were fluffy on the inside, a fish so tender it melted in your mouth and to top it off mushy peas with a hint of mint, let me tell you it was divine. To use up the extra batter he had also created some crunchy onion rings to go with it. Now healthy people tell you that fatty foods are not good for you, but I think occasionally they are perfectly fine. After tasting the fish and chips Mark made from the Man-Up Your Food book I think occasionally is not frequent enough. So it was a winner, and thus the book has been elevated to the frequently consulted shelf in the kitchen. The book itself is a hardback volume with 128 pages of ways to fill up even the hungriest tummy. Each recipe has a photo with it on its own page so no chance of you starting one recipe and then find you’re following a different recipe because you lost your place on the page. Clear and well laid out there is no excuse for not producing wonderfully tasty food. 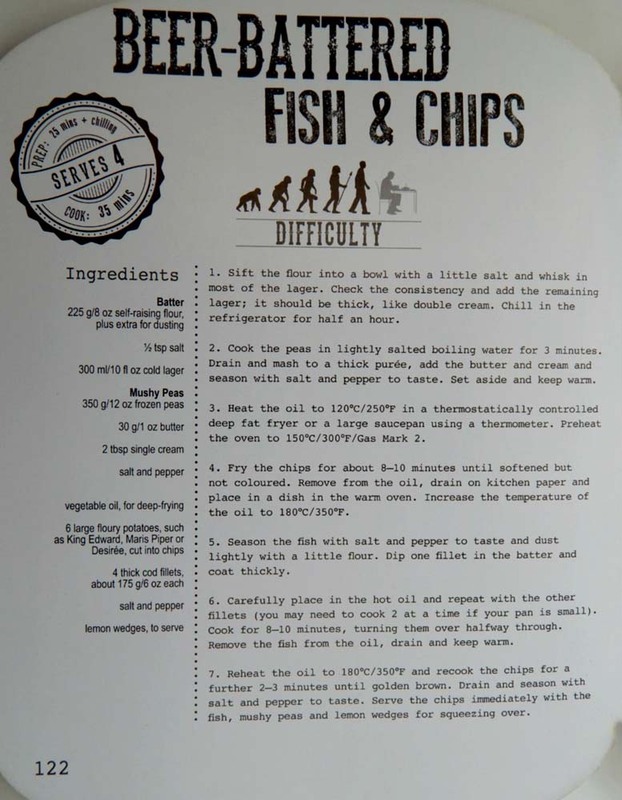 The recipes even come with a difficulty rating so you can find your cooking level and know you’re not going to get caught out with some technique you don’t know. Evidently Paella is next on the list to make; I’ll let you know how that turns out. 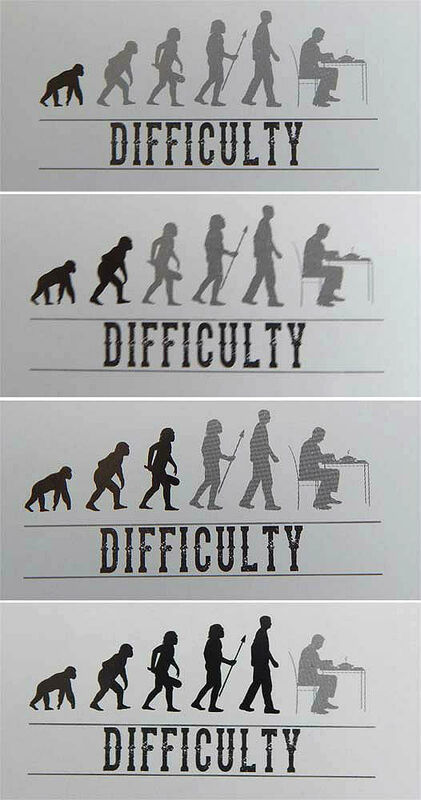 He went a chose the difficult one as well. I’m veggie but your dinner looks delicious! At first, I got offended by the title but as I read through, looked at the style of recipe with this really funny difficulty-o-meter, I think it’s a fantastic idea for either father’s day or a student off to college or a young adult trying to impress his new girlfriend! I shall put it on my Amazon wish list – provided it is provided by Amazon? Hope so! Mmm that looks yummy and the instructions look nice and simple so that even a man could follow them! Not sure my OH would be up to this recipe but he does do a mean curry! Yum! I’m definitely going to order this for my eldest son who’s at University. He returns next week so with any luck it will inspire him to cook a few meals for the family. With a family of boys it sounds perfect! Yum! I’m so lucky my husband cooks most nights. Not sure he’d attempt fish and chips from scratch though. Looks amazing! Agh I’m so hungry right now I could eat the screen! This looks amazing. I’m glad you didn’t have to resort to jam. Love this what a fantastic gift for Father’s Day too.